Jay Sean’s Im All Yours tour hit the Enmore Theatre in Sydney on Friday, October 26, a dream come true for every young girl there without a doubt. Playing some of his biggest hits, such as Hit the Lights, Down and 2012 (This Ain’t The End), it’s hard to believe that this was his first headlining tour, especially when looking back at the show he put on. The night began with the star studded local line-up of SYDkids, Kookies & Kream, Young Men Society and Justice Crew rocking the stage with performances that got patrons ready for some legitimate partying. DJ Nino Brown played all the anthems to get any urban rocker’s night started. As hands began to hit the ceiling and hearts began to pound, the lights went down and then the man himself stepped out. I have never seen a crowd go into a state of euphoria as quickly as it did that night. The young Brit proved that he is a man of many talents – from belting out a sweet chorus and tearing it up with a beatbox flow to serenading one lucky audience member. All the females (and a few males, I may add) were nothing short of intoxicated by the sight of the YMCMB rep. The screams of the crowd were hitting high decibels, the ground began to shake and knees began to tremble. Mr. Sean’s presence automatically demanded all eyes to the stage and it stayed that way until the very end. Its rare to find a musician who can deliver the same quality that you find on record. 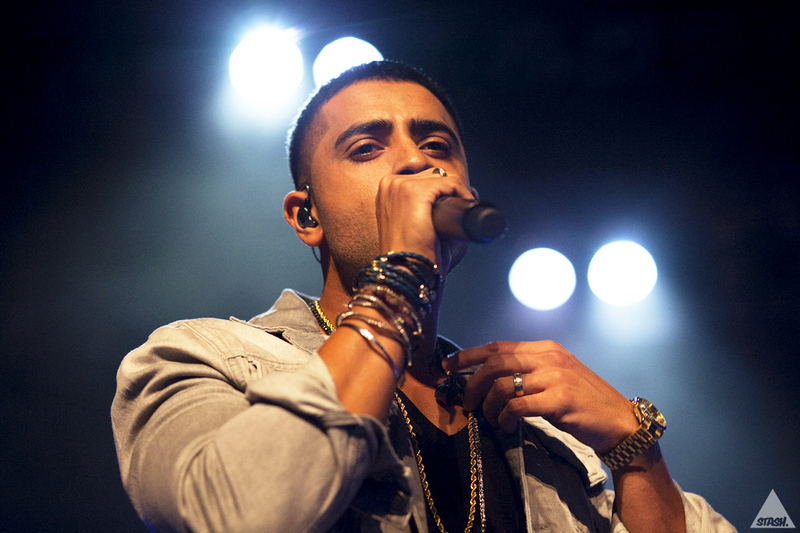 That’s what separates Jay Sean from all the rest – he’s a quality artist in his own right. What you see is an underestimate of what you get. Attending this concert was more of an investment rather than a night out and it’s something that needs to be experienced at least once. Jay Sean’s upcoming album Worth It All, is due out late 2012. You may also want to have a peek at these reviews: Halo 4, Lupe Fiasco, Parklife.